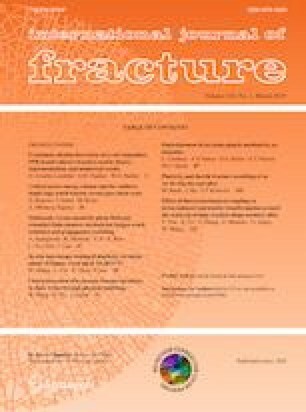 In this paper, an in-situ experiment is performed under the optical microscopy to investigate the continuous variation of the strain field in the vicinity of the fatigue crack tip in Al2024-T3. The specimen is a small thin plate with an edge-crack, whose surface is speckled with tiny and dense spots with random-shapes. The applied load cycle is divided into a certain number of steps at which high resolution images around the crack tip are taken and recorded by a microscope camera. Once collecting the series of images, the strain distributions at each load step can be evaluated through the digital image correlation technique. Consequently, the continuous variation of the strain field ahead of the crack tip within the applied load cycle can be estimated approximately. Then combining the experimental measurements with the material constitutive relationship, the plastic zone sizes at different load levels can be calculated. In the current study, the continuous variations of the retensile and reversed plastic zones with different stress ratios are measured. Furthermore, the investigation is extended to the simple variable loading case, in which the plastic zone variation is traced before, during and after the single overload. It is shown that the plastic zone experiences an immediate reduction after the overload and gradually restores to the previous level. The crack closure effect and plasticity-induced loading interaction are analyzed. Finally, several conclusions are drawn based on the current investigation. This research reported in this paper was financially supported by National Natural Science Foundation of China (No. 51875019).